12" released in 1965 on Impulse! Recorded on February 16, 1965 except B1, recorded on March 9, 1965. 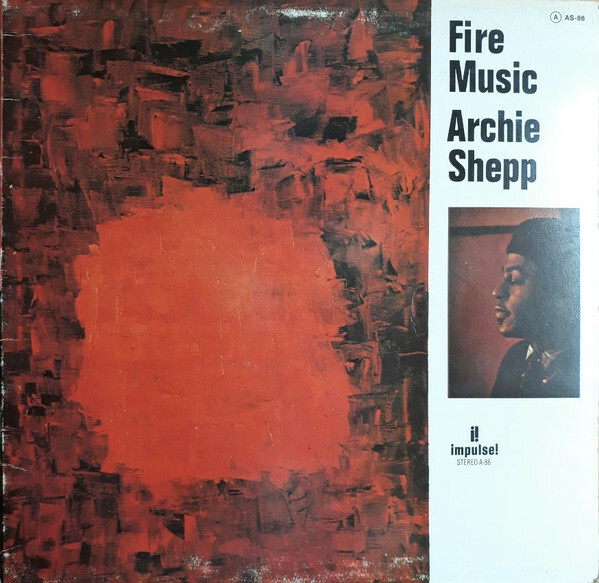 Archie Shepp plays a Selmer Saxophone. A Product of ABC-Paramount Records, Inc.
Gatefold cover with printed inner company sleeve. First label cat. Nr on front cover and spine, second on center labels. Made and printed in France by A.R.E.A.C.E.M. in September, 1976. Publishers: Embassy Music Corp. (# A1), Pamco Music Inc. (# A2), PAB Music Corp. (# B1), Mills Music (# B2), Duchess Music Corp.(# B3).